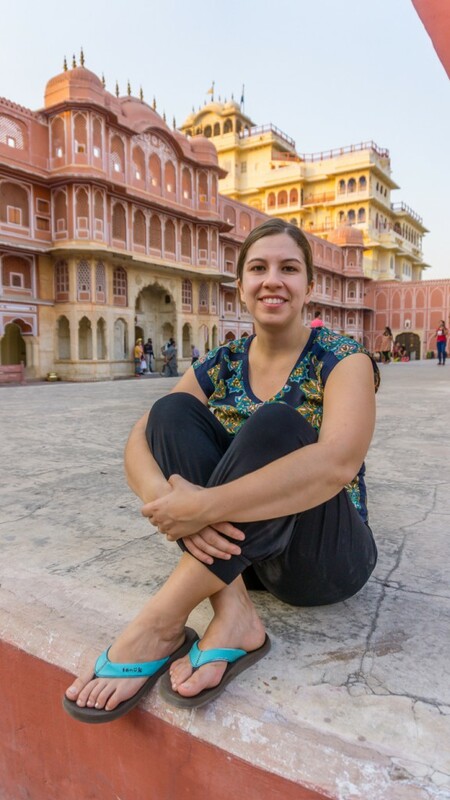 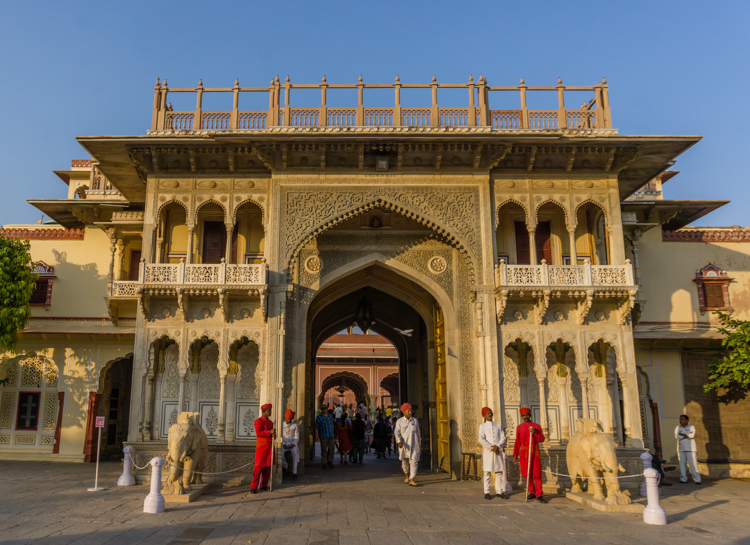 While in Jaipur, we visited the Amber Fort, the largest Sun dial in the world, and the largest step well in the world. 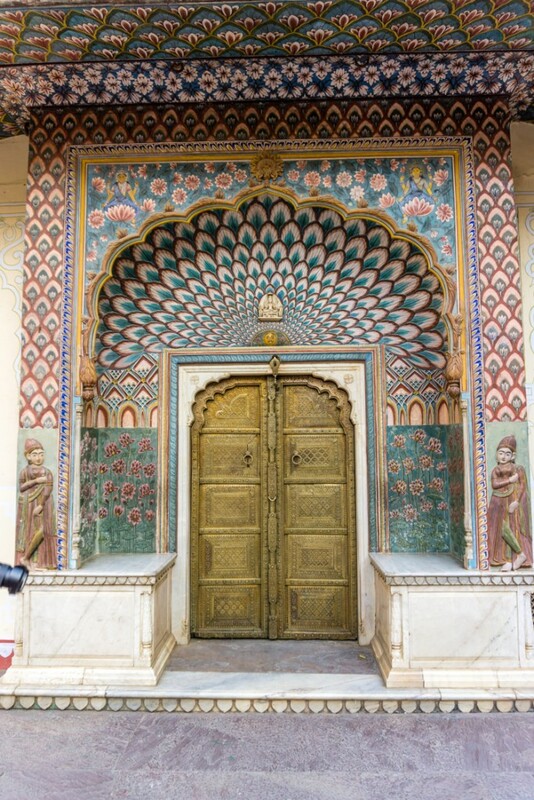 And of course, we paid a visit to the Jaipur Palace. 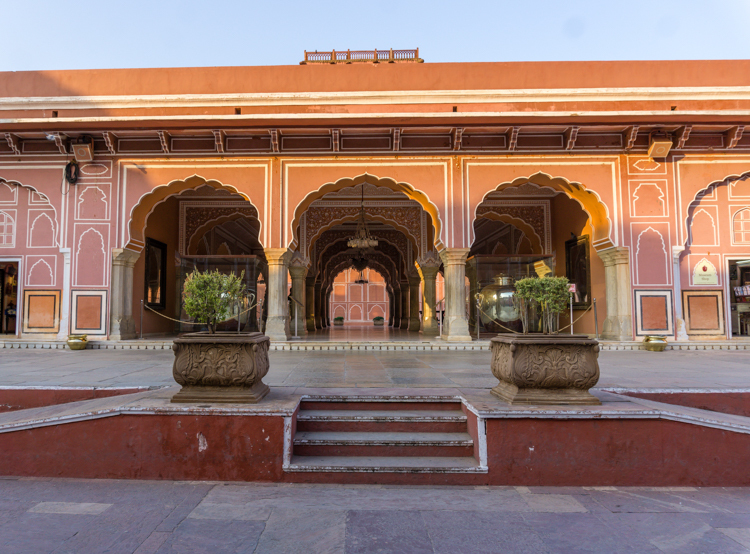 As all the other palaces and forts in India, the grounds were magnificent. 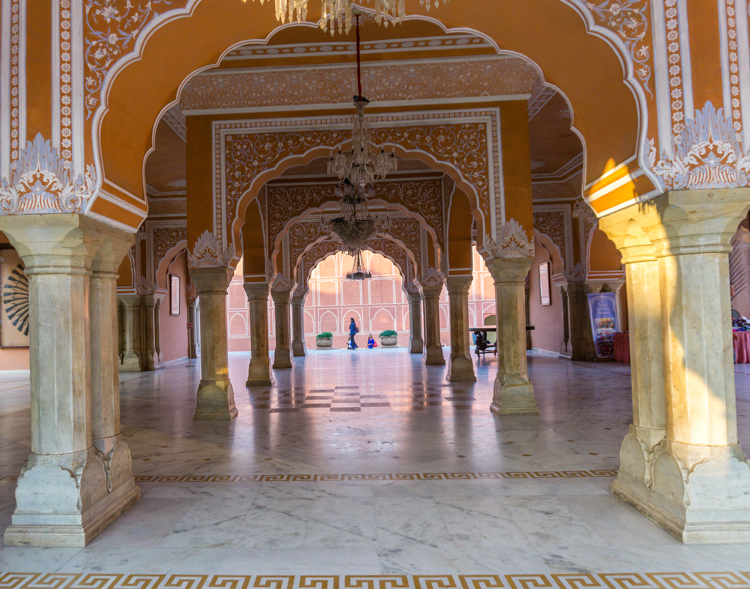 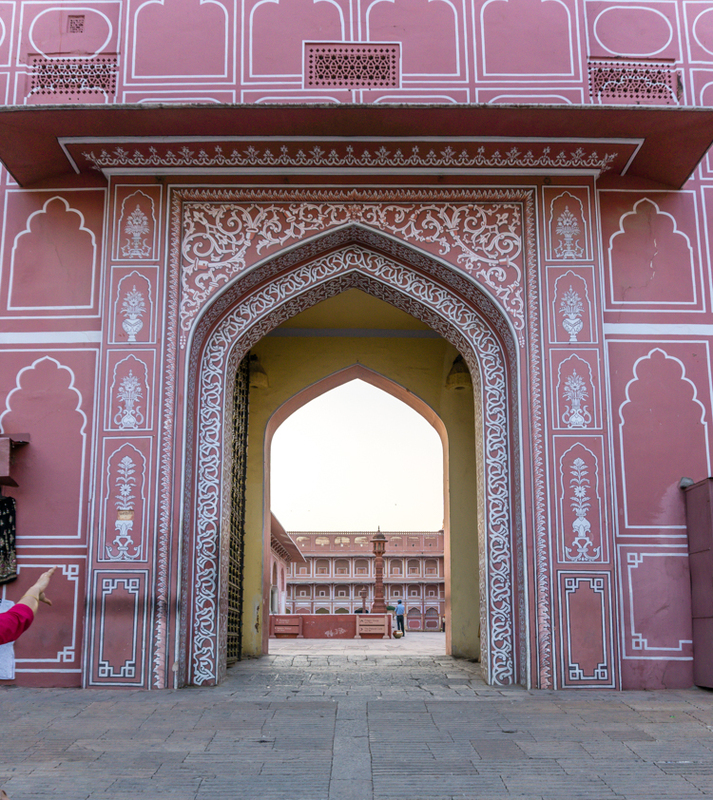 And just like the rest of Indian palaces and forts, there were so many great patterns and symmetries! 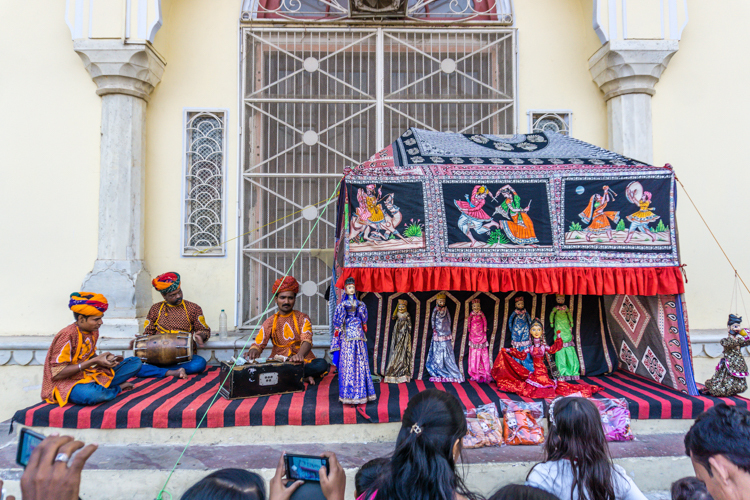 On the way out we saw a traditional puppet show and another snake charmer! 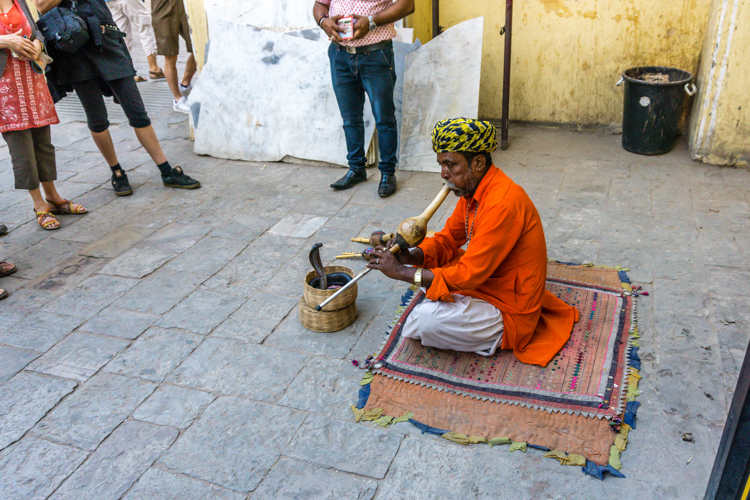 See all the other photos from our travel through India.